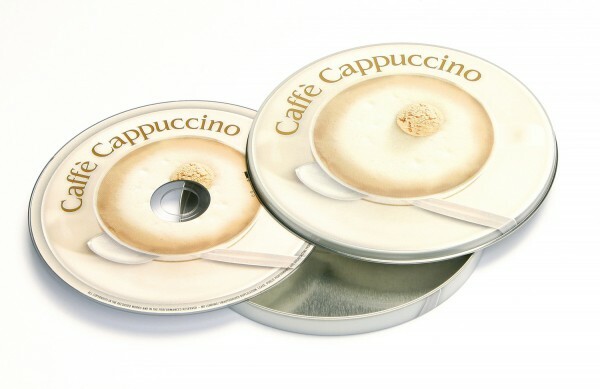 Product information "BRISA CD CAFFÈ CAPPUCCINO - VARIOUS"
Congenial conversation in a relaxed atmosphere. Jazz & swing favourites, ideal for a lingering Sunday brunch. Related links to "BRISA CD CAFFÈ CAPPUCCINO - VARIOUS"
Customer evaluation for "BRISA CD CAFFÈ CAPPUCCINO - VARIOUS"